Disgruntled owners of Model 3s have been widespread on social media and online forums, talking about numerous issues they’ve had with cold weather on their vehicles. 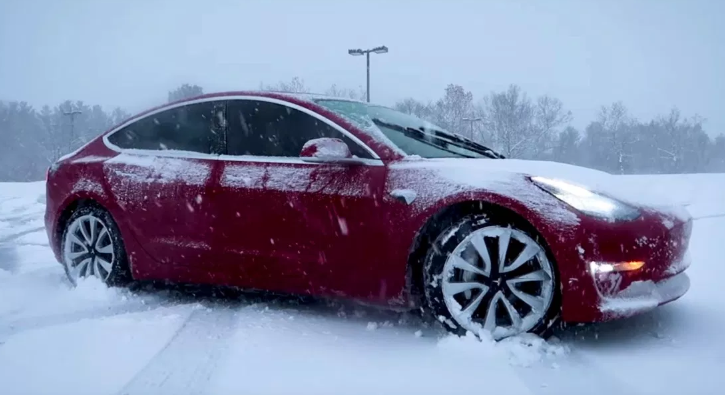 People have complained about battery range draining and Model 3 door handles freezing up. A new writeup by Fortune details a couple of Tesla owners pointing out their issues. “My biggest concern is the cold weather drained my battery 20 to 25 miles overnight and an extra five to ten miles on my drive to work. I paid $60,000 to not drain my battery so quickly,” said New Jersey based Model 3 owner Ronak Patel. "Jesus Christ!" Lambert exclaims about 53 seconds into the video, hands shaking from the cold, upon finally getting his door handle to pop out. Andrea Falcone from Boston, who bought a Model 3 about two months ago, stated on Twitter: "I can't wait all day for this silly car."